An unexpected use for the new £5 note has been revealed, after it was reported that the note is preventing drug users from snorting cocaine. The new polymer bills have been leaving users with cuts after they used the rolled-up note to sniff the drug. 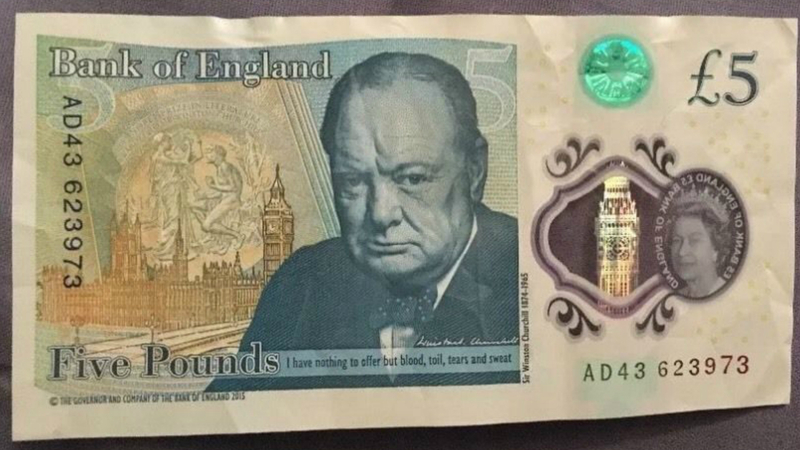 The effect is being described as being ‘Winstoned’, owing to the face of Winston Churchill featuring on the note. The stiffer texture of the £5, compared to the softer note which went out of circulation last week, is to blame for the spate of injuries, and it could be seriously bad news for drug users. Not only do the cuts sound pretty painful, but they could also expose users to all sorts of infections [via The Metro]. Sharing notes to snort the drug is now potentially more dangerous than ever before, and the West Berkshire Young People’s Drug and Alcohol Service shared a message on their website warning against it. “If you are sharing straws or notes the blood from the previous person can be absorbed through the nose lining along with the drug,” it read. It’s the most recent controversy surrounding the new five pound note, after it was revealed that it contains traces of animal fat. Vegan and vegetarians everywhere began boycotting the notes after learning the news. 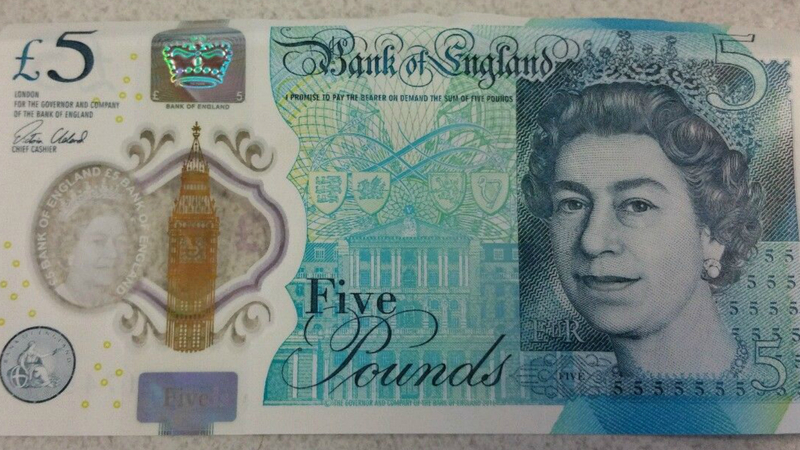 However, despite the controversy, the new plastic fivers caused something of a storm last year. The interest peaked after some of the notes with rare serial numbers started selling for thousands of pounds online. They’ve completely replaced the old notes now too: the deadline to spend your old fivers in shops has already passed, but certain banks will still exchange them for new ones on request.